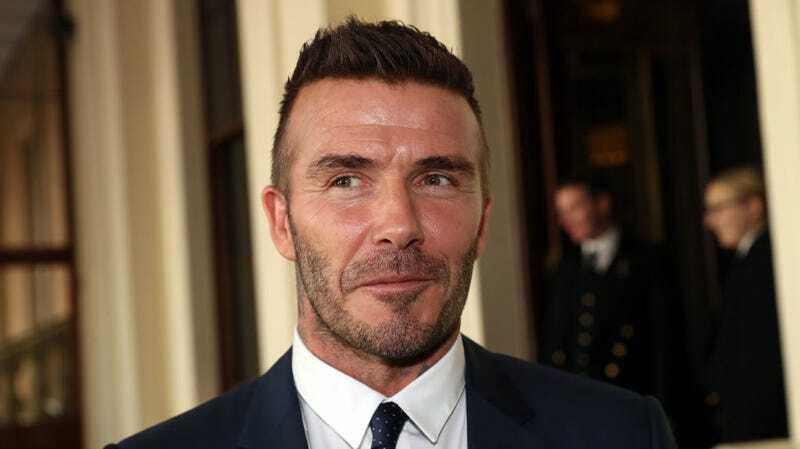 It’s been more than a year since we last checked in on David Beckham’s futile attempts to build a Major League Soccer stadium in Miami, to host an expansion MLS side. Back then, in May of 2017, Beckham and his fellow investors were on their fourth stadium site, in Overtown, after proposals for Dodge Island, Museum Park, and a plot next to Marlins Park fell apart for one reason or another. That was five full years after Beckham attached himself to the league’s plan to put a team in South Florida. The $1 billion project would include a 25,000-seat stadium, 600,000 square feet of space for restaurants and bars, 400,000 square feet of office space, thousands of parking spaces, more than 700 hotel rooms, and 110 acres of green space. It’s a fascinating report, and I recommend reading it in its entirety. Probably it’s time for Beckham and his partners to either move on to proposal number six for an MLS stadium site in Miami, or abandon this doomed project altogether.